Subscribe to Prima Magazine for just £24.99 for a whole year. This is the best time of year to buy a magazine subscription as the subscription rates are so good. Prima magazine is one of our most popular magazines. 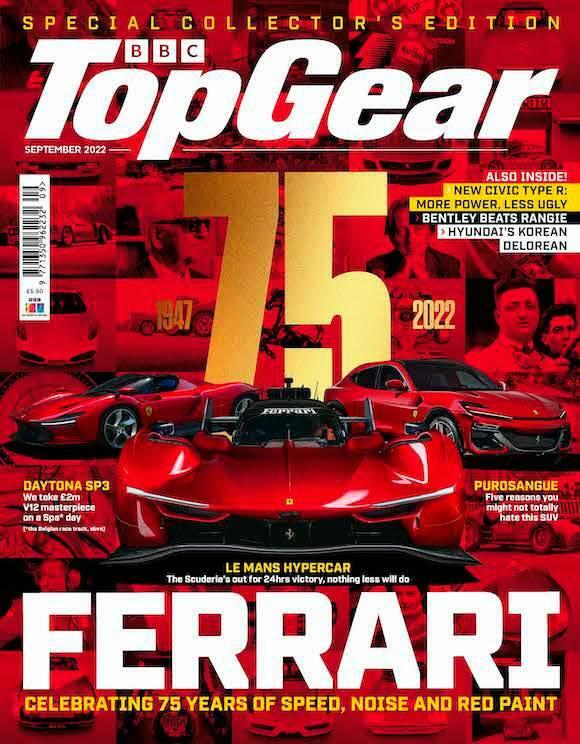 Top Gear Magazine Subscription only £29.99 – Now you can get a whole year of top motoring reading for just £29.99 directly from the magazine publishers. Don’t pay the cover price every month in the newsagents – subscribe now and save!